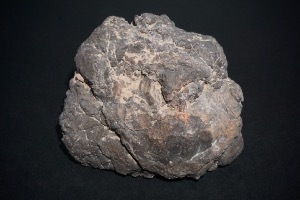 Fossils which are not preserved actual parts of an animal or plant, but objects or signs made by them, or left by them, are know as trace fossils. 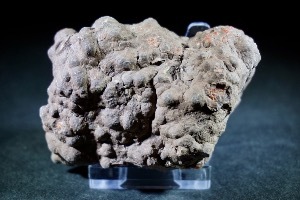 Coprolite, fossilised droppings or poo is a trace fossil and perhaps may leave some with a feeling of disgust, when you consider what it is. But unlike being the squishy and smelly of its original state, fossilisation turns it into hard objects made of rocky minerals. Scientifically too it serves a valuable purpose in discovering what a specie’s diet may have been and to give further information on the extinct organism.